Hill recounts this story to make a different argument. Saying "goodbye" is important because doing so acknowledges the reality and pain of physical separation. 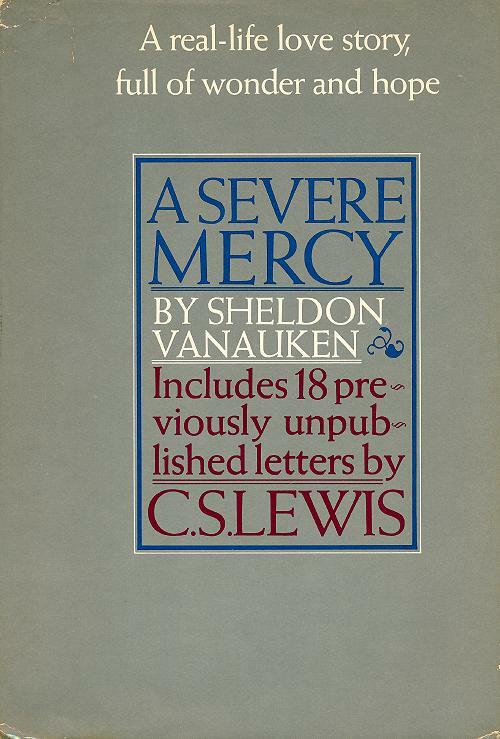 Vanauken's book is largely about his separation, because of her death, from his wife. And of course Lewis wrote A Grief Observed after the death of Joy Davidman. They both felt the pain of physical separation in this life. Feeling the grief of separation is important but so is remembering what Lewis is saying here. A Severe Mercy is still in print and it is very good. My copy dates from the year of its publication and I haven't read it in many years. I should read it again. This is the somewhat longer account that appears in the book. So, on All Saints' Day, it may be particularly appropriate to remember that we will meet again.